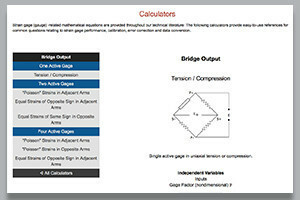 Here is your source for documentation and support of our advanced measurement technology. 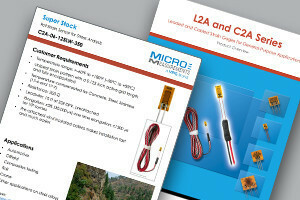 This section can provide assistance with complex measurement setups whether in the lab or in the field. And as always if you need individual assistance just click contact to engage with one of our expert application engineers. Real world examples show our gages in action. 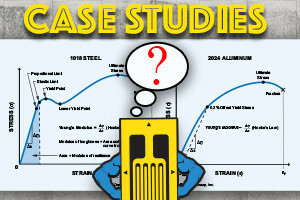 You can find cases involving up-close, in-depth, and detailed examples of a strain measurement, installation and technology usage. 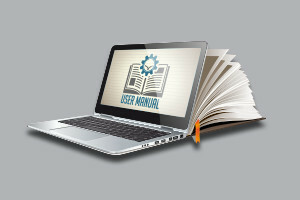 Find our Databook catalogs in this reference section that supports our advanced measurement technology. 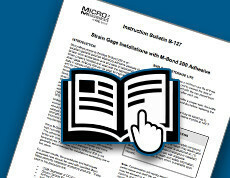 A compiled resource library of all documents and resource material available through the Micro-Measurements website. 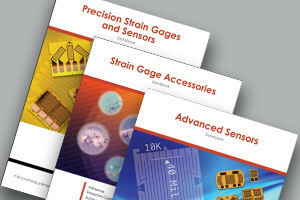 The Strain Gage (Strain Gauge) Knowledge Base is a compendium of technical information related to the application of Micro-Measurements strain gages, installation accessories and instruments in the making of precision strain measurements. 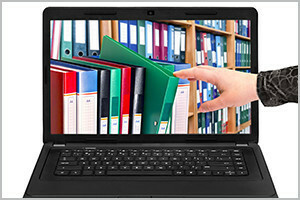 Brochures, product sheets, material product lists and other promotional resources. 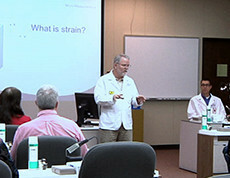 The Micro-Measurements quality objective is to exceed the quality expectations of our customers. It's achieved through innovation, technical excellence and continuous improvement. 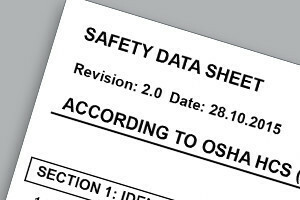 Search our Safety Data Sheet library to ensure you have up-to-date information. If you would like to view an SDS in a language other than English, please choose one from the dropdown. 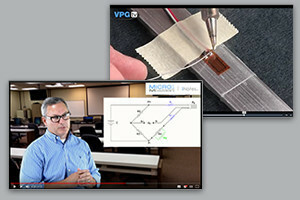 Video demonstrations are an excellent way to learn more about Micro-Measurements solutions. 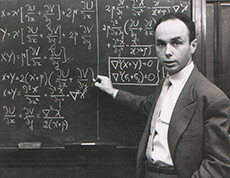 We provide a wide variety of calculators with useful formulas to make things easier for you. 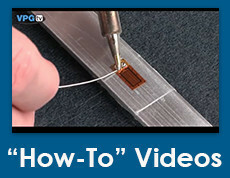 Micro-Measurements provides educational support with products, experiments and discounts. 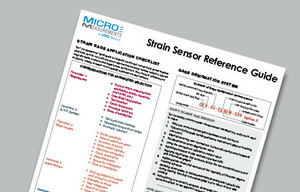 The proper use of strain measurement techniques is an essential part of the Micro-Measurements philosophy. Search our bulletins to ensure your success!